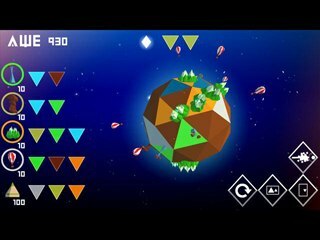 Awe Game - Download and Play Free Version! Express your creativity by shaping and building planets' ecosystems! 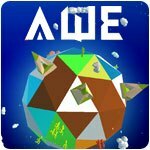 Awe is a god-game about expressing one's creativity by shaping and building planets' ecosystems in a soothing and relaxing ambiance carried by beautiful, minimalist lowpoly 3D art style and atmospheric music. 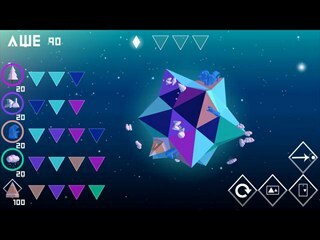 A constant sense of progression and discoveries will maintain the player's interest throughout puzzle-like levels, leading him to eventually understand his place and purpose as a god in this universe he'll have created.